Livestock is quickly paraded and sold in the auction hall. What goes on in the back, takes much longer. Here’s a look at the people who work behind the scenes. 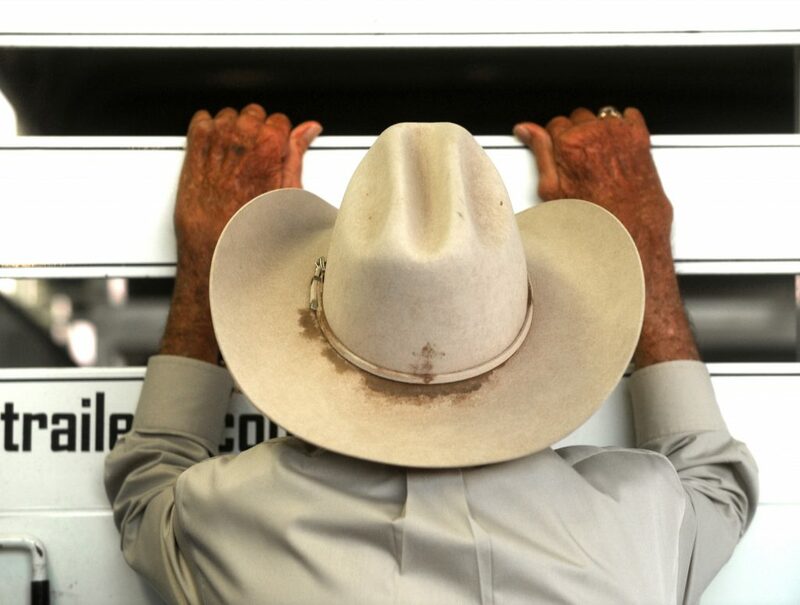 Billy Golson, left, waits for rancher Gary Macnoll, center, to unload his cattle at Abilene Livestock Auction. 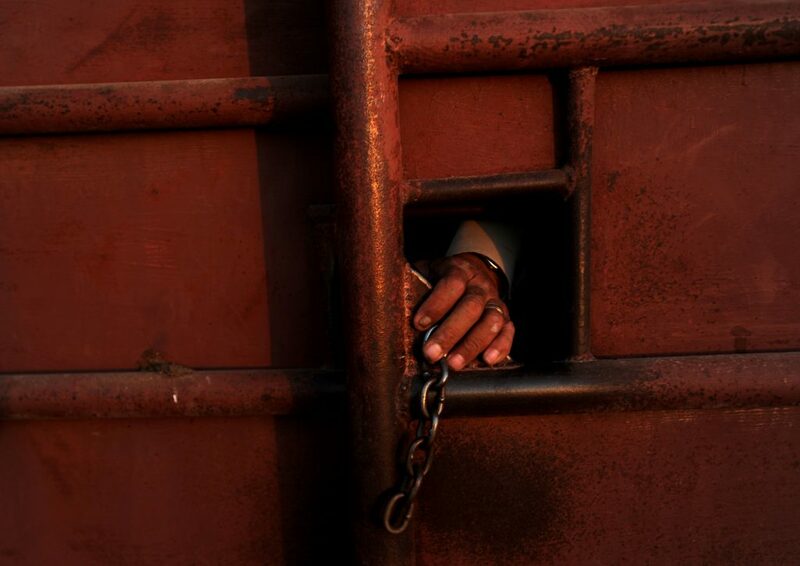 Benny Melton looks inside a cattle trailer at the unloading dock. Johnny Curtis moves cattle with an electric prod to the auction area. Ben Torres closes a gate at the cattle unloading dock. Frank Kerns moves cattle into the pens after they were dropped off. 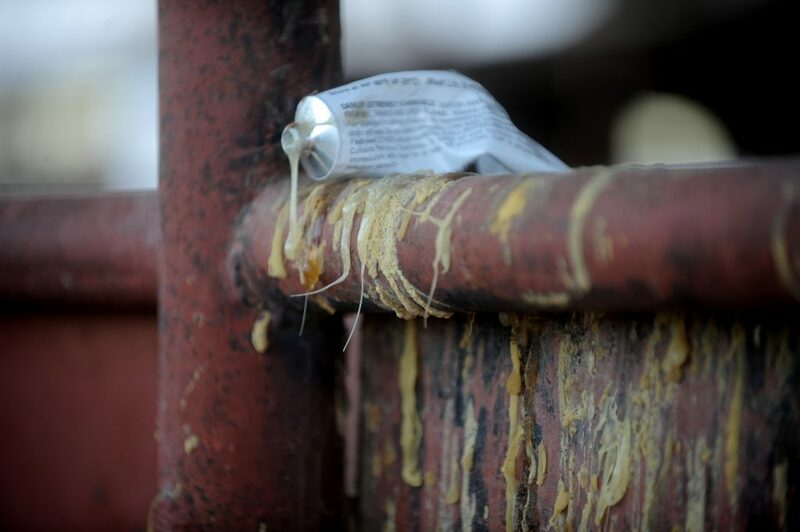 Glue is used to place tags on the cattle to be sold. Ben Torres smokes a cigarette during a lull in the action. 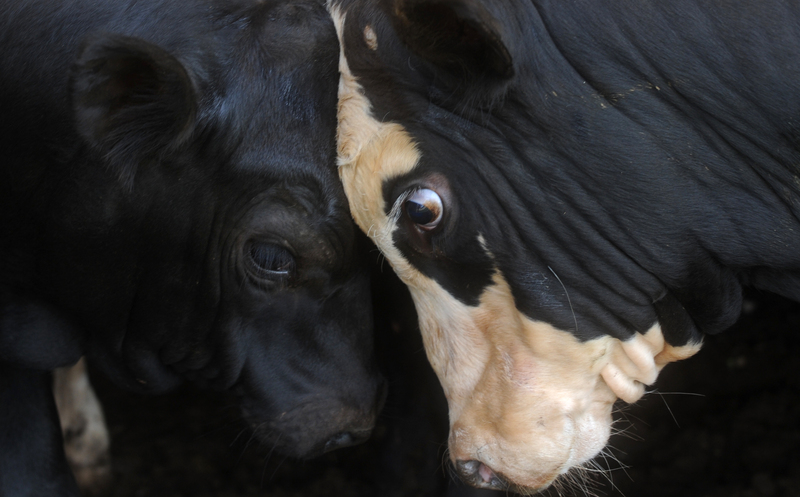 Two cattle go head to head while waiting to be sold. Ben Torres, left, helps a rancher unload his cattle. 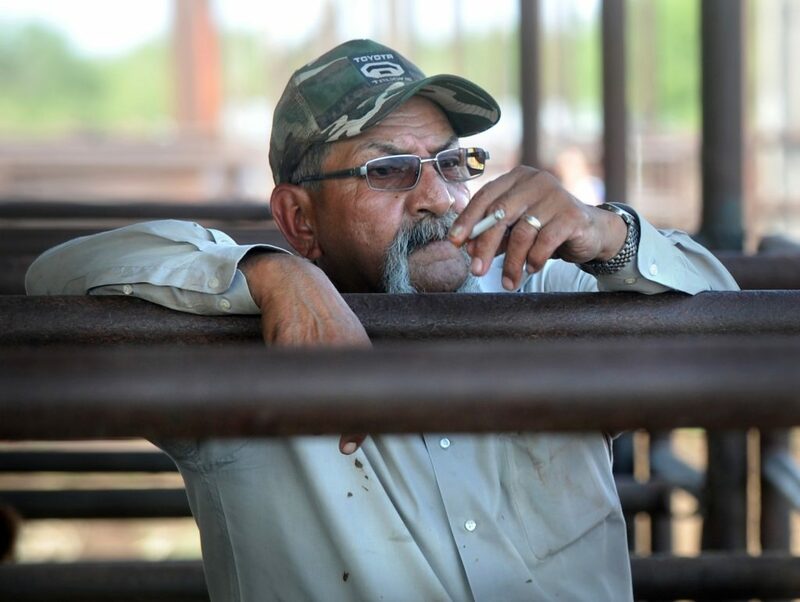 Abilene Livestock Auction employees take a break, before they wrap it up for the day. Clouds of dust rise in the setting sun as another cattle trailer rolls towards the pen area at Abilene Livestock Auction. Cattle handlers scramble to close and latch the gates, tag the animals, shoo them off the trailer and into the pens. The gate opens again, and there stands Ben Torres, scraping at brown spatter on his jeans with a stick, and later a pocket knife. Dirt is to be expected every day out at the auction yard. James Shults, another handler, changes his shoes before going home, as fine white dust covers you up minutes after you arrive. Dust and cattle squirts aside, most men enjoy their time working in the business. “Being outside, working with cattle” are the best part of the job for John Marcee, 37. He’s been around auction yards since he was 2 or 3, when his father owned a set of pens and bought cattle for other people. He tried construction for a while, but the cattle business called to him.